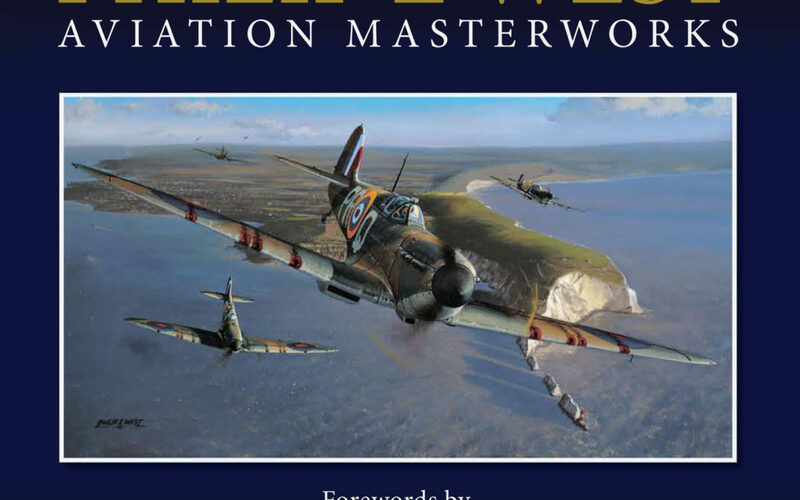 Since penning the foreword for Philip E West’s Aviation Masterworks, we are sad to report that Tom “Ginger” Neil, one of the last living Battle of Britain aces has died at the age of 97. Wing Commander Neil, who lived in Thwaite St Mary, near Bungay, flew more than 140 missions and shot down 14 enemy planes during the Second World War. 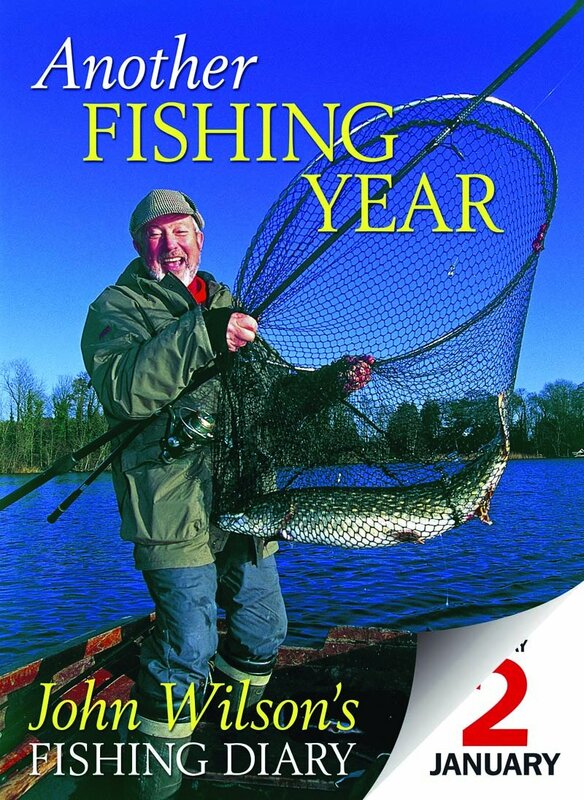 He died peacefully on Wednesday July 11, a few days before his 98th birthday. Wg. Cdr. Neil flew Hurricanes and Spitfires during his service between 1938 and 1964. 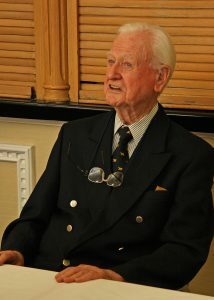 He served with 249 Squadron and was awarded the Distinguished Flying Cross and Bar and Air Force Cross for his service. 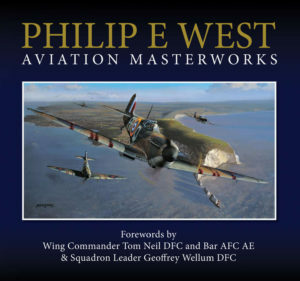 Philip’s first collected works is published by G2 in September, priced at £40. 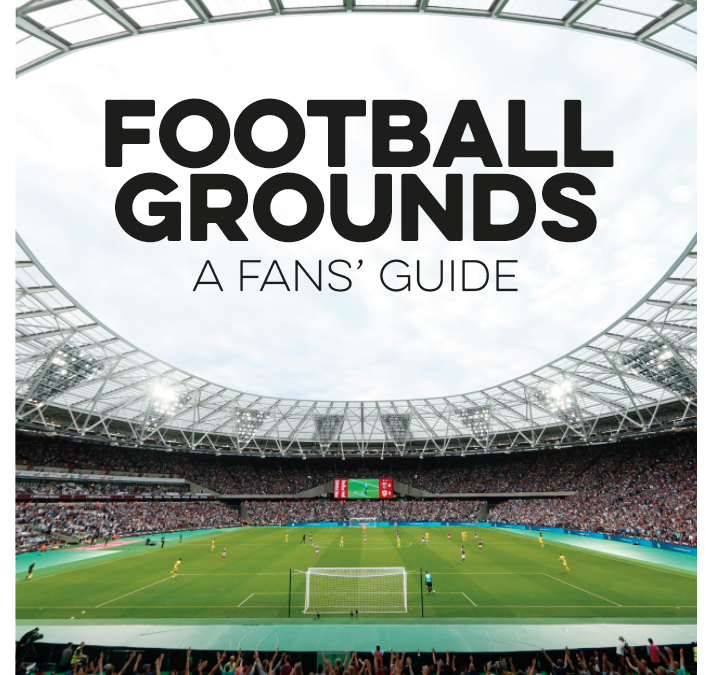 All 24 of the National League grounds have been added to the new edition of Football Grounds A Fans’ Guide @footygrounds which is being launched for the new 2018/19 season in early August, priced at £12.99. 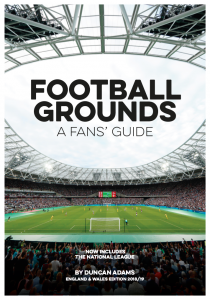 Football Grounds A Fans Guide is essential reading for any supporter who intends following their team away from home during the forthcoming 2018/19 season. 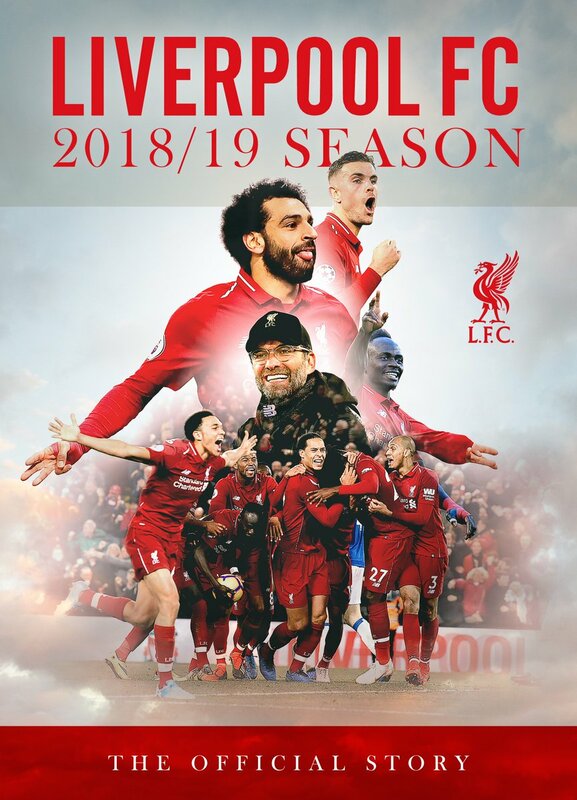 Covering all 92 football grounds of the English Premier and Football Leagues – as well as the 24 teams from the National League for the first time in the guide’s history – it is filled with useful information and tips for the travelling supporter. 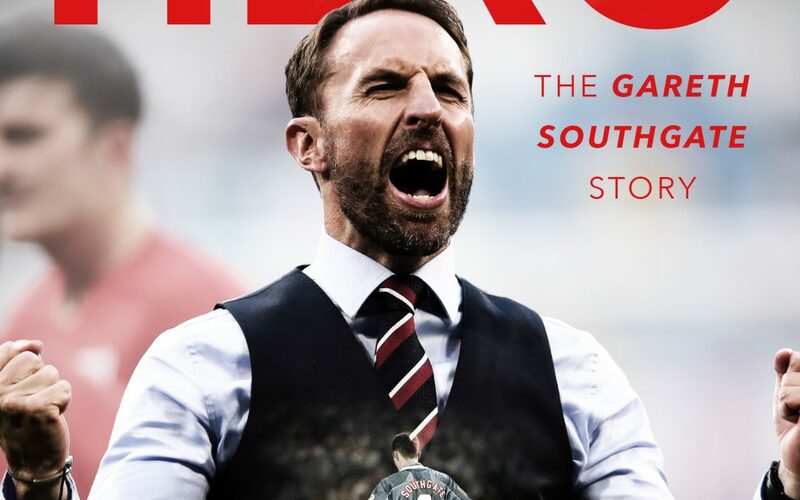 Not only are there practical details such as directions to the grounds by road and rail but it also includes other guidelines to make the fans’ day more enjoyable including a list of welcoming pubs that away fans normally frequent. 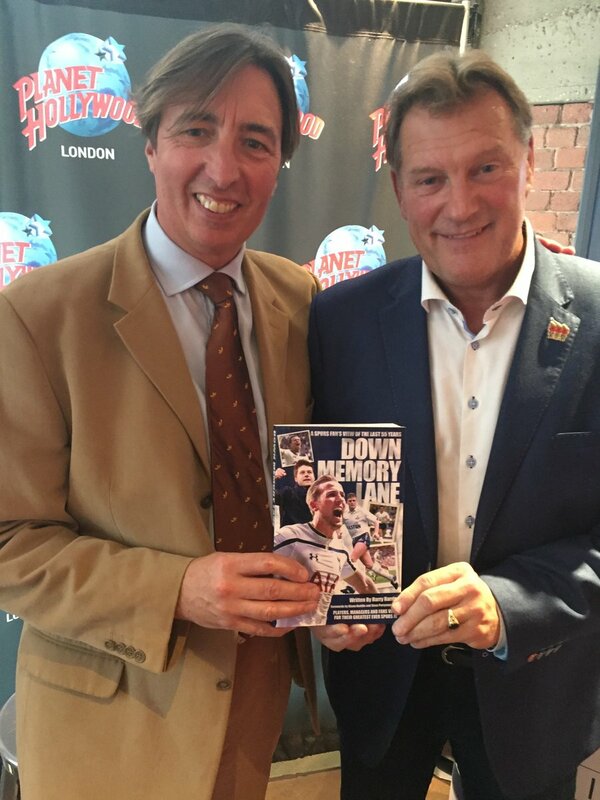 The book is also illustrated throughout with brand new up-to-date colour photos of all the 116 venues including the new White Hart Lane, home to Tottenham Hotspur who played at Wembley while the stadium was being built. CRICKETERS’ WHO’S WHO OUT NOW! The Cricketers’ Who’s Who is the essential guide to the 2018 cricket season, and is the must-read and much-loved accompaniment for anyone interested in the English game. 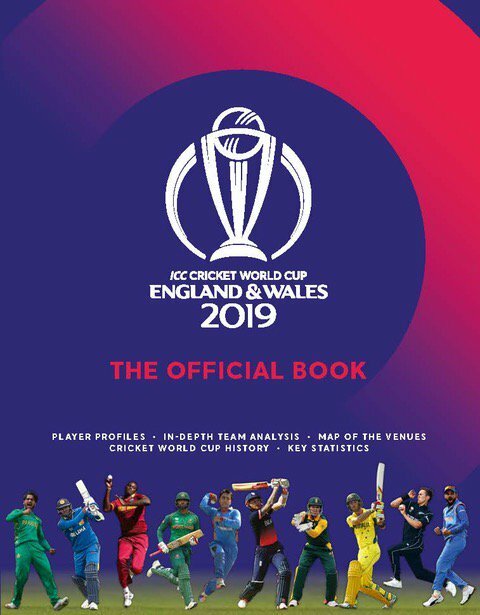 The 39th edition, published this month, tells you all you need to know about every player from all 18 counties, as well as the England Women squad and the panel of first-class umpires. 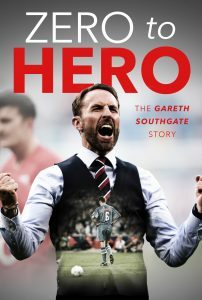 Over 400 players have answered questions ranging from the young players to look out for, to their favourite thing about their home ground, giving readers a unique insight into everyone who will be competing this summer, from emerging youngsters to England stars such as Ben Stokes and Joe Root. This year’s foreword comes courtesy of Worcestershire run-machine Daryl Mitchell, who reflects on his first year as chairman of the Professional Cricketers’ Association. Elsewhere in the Comments section, we celebrate 50 years since overseas players were allowed to play county cricket without residential qualification by selecting a dream team of international cricketers who have adorned the domestic game. And we preview the main event of the summer: England’s five-match Test series against India. 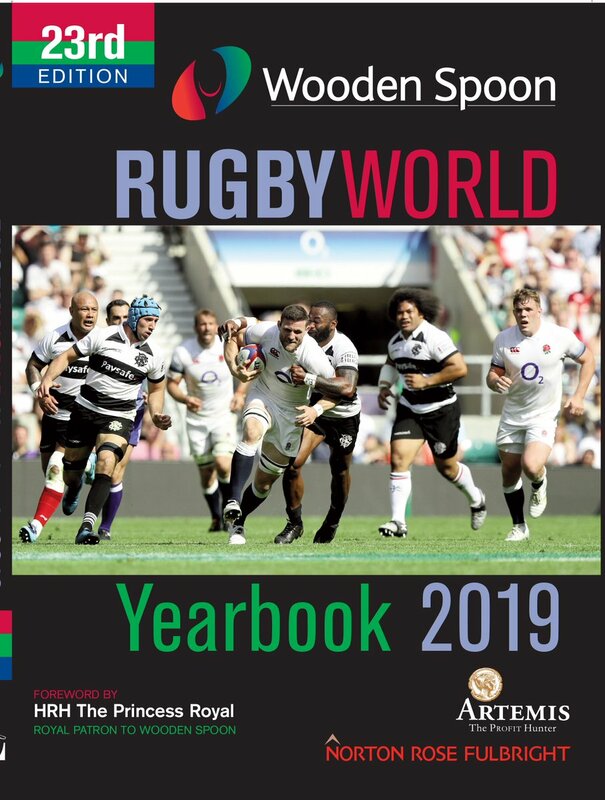 There is also a thorough statistics section on every player and all teams, as well as profiles of the head coaches, and a review of how each county did last summer and how they’re shaping up for 2018. The pages of The Cricketers’ Who’s Who 2018 reveal the interesting, insightful, sometimes hilarious and often bonkers world of English cricket. The Cricketers’ Who’s Who 2018 is released on Friday, March 30. 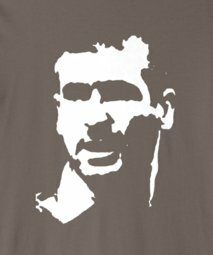 Copies can be pre-ordered via www.cricshop.com at just £17.99 will be dispatched to arrive with you as close to that date as possible.